Continuous medical education course titled "Sepsis: Clinical, Laboratory and Therapy Aspects" organized by the MMA Institute of Medical Biochemistry will be held November 15th, 2014 in the premises of MMA amphitheater. It is intended to gather physicians, pharmacists, biochemists, medical associates and medical technicians. The aforementioned CME course will provide the interpretation of new sepsis approach so called PIRO model, significant for differentiating morbidity caused by infection and morbidity as body answer to infection, making an importance for therapeutic efficacy. The aim of this event is acquiring wider knowledge about this severe disease complexity by using multidisciplinary approach, along with sepsis diagnostics and therapy with minimizing the adverse effects. All concerned are invited to apply by telephone lines +381 11 3609 441 and +381 11 3608 208 or sending an email to milena.knezevic2014@gmail.com. The course fee is 3.000,00 RSD and the payment should be made to the account No. 840-742313843-22, supported with the call on number 97-206019552500. Purpose of payment should be noted as "KME-IMB". The original receipt evidencing the payment should be submitted during the registration process. 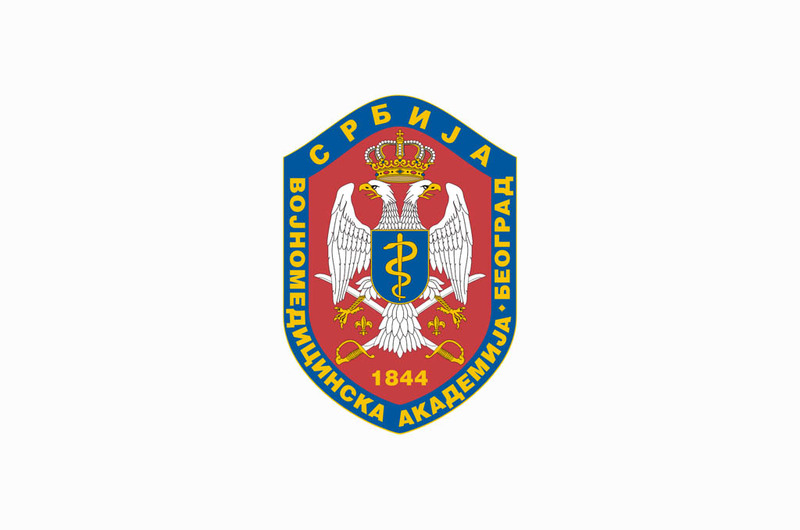 It is an accredited course registered with the Serbian Health Council under the number G-29/2014 offering 6 CME credits for all participants.